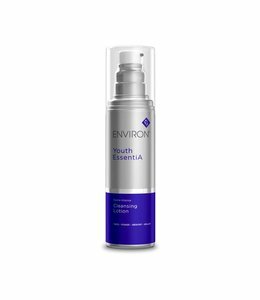 As the first level in the premium Vitamin STEP-UP SYSTEM this serum contains the lowest concentration of Vitamin A,C and E that help to support and maintain a radiantly youthful appearance. The combination of highly effective ingredients in this serum work together to help combat the visible signs of ageing to create even, smoother and healthier looking skin. The C-Quence 1 to 4 Serums contain increasing levels of Vitamin A and C and progressively enhance the skin appearance to feel comfortable throughout the Vitamin A STEP-UP SYSTEM™. This Vitamin A STEP-UP SYSTEM™ contains a combination of technologically advanced ingredients that works in synergy to assist in creating the appearance of a smoother skin texture, giving the skin a healthy glow. 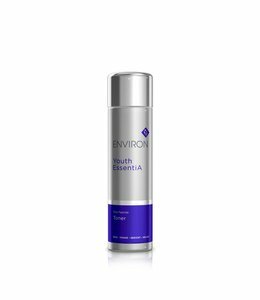 Contains the signature Environ complex of vitamins A, C, E and antioxidants that help to combat free radicals and improve the overall appearance of your skin. 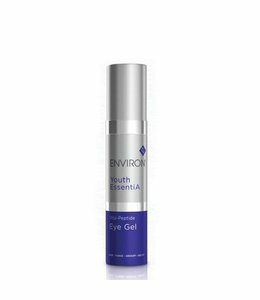 Contains peptides which assist in reducing the visibile signs of ageing by firming skin, giving it a smoother appearance. Helps rehydrate and moisturise skin, leaving it feeling softer. 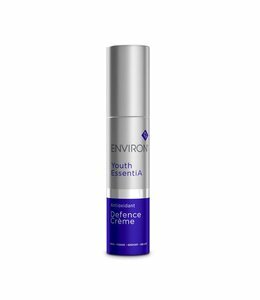 Helps restore the intracellular vitamin A reservces required for a number of anti-ageing processes. AM & PM: Pre-cleanse, cleanse & tone before applying Vita-Peptide C-QUence Serum 1, follow with Antioxidant Defence Crème. OR mix Antioxidant Defence Crème and the Vita Peptide C-Quence Serum 1 in the palm of your hand and apply to face and neck.